Situated conveniently between Pretoria and Johannesburg, a Centurion property is the perfect choice for people who have to commute to both cities and do not wish to live in either one. Providing easy access to the Ben Schoeman Highway as well as the O.R. Tambo and Lanseria airports, Centurion is the ideal place for the travelling man or woman to call home. With a fairly warm climate all year round, residents can enjoy a mix of sunny winters and summer Highveld thunderstorms. The Centurion Mall was established in 1983 and provides a selection of over 200 stores and restaurants. The mall is also within walking distance of the Centurion Gautrain station, making it a convenient and enjoyable destination. With fifteen model C primary schools, seven model C high schools and four private schools, your children are guaranteed to receive a top quality education. With a number of theatres, private hospitals, business parks, parks and libraries, a Centurion property offers a well rounded lifestyle which makes it a great choice in real estate for prospective buyers from all walks of life. 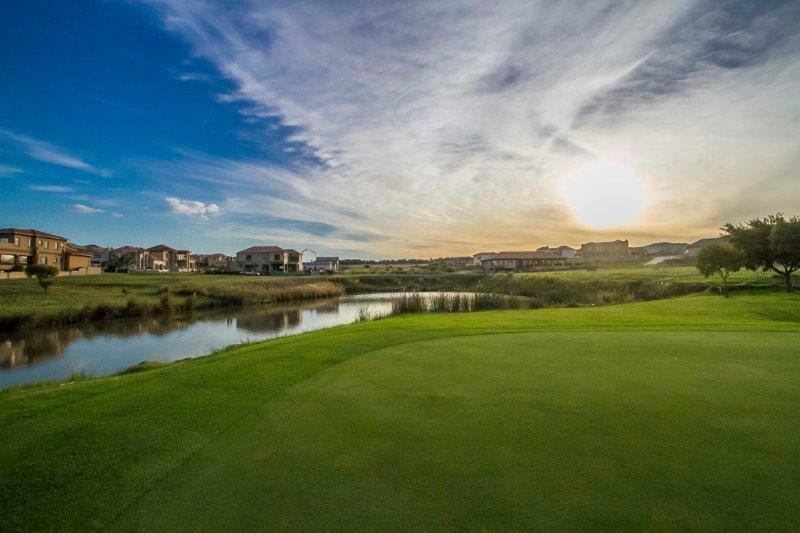 Centurion property encompasses about 40 suburbs, and presents prospective homeowners with a wide selection of homes guaranteed to suit the tastes of buyers across the board. From apartments, cluster developments, golf estates and upmarket high security complexes to townhouses, freestanding homes and smallholdings, you are guaranteed to find something which will suit your particular needs and lifestyle. 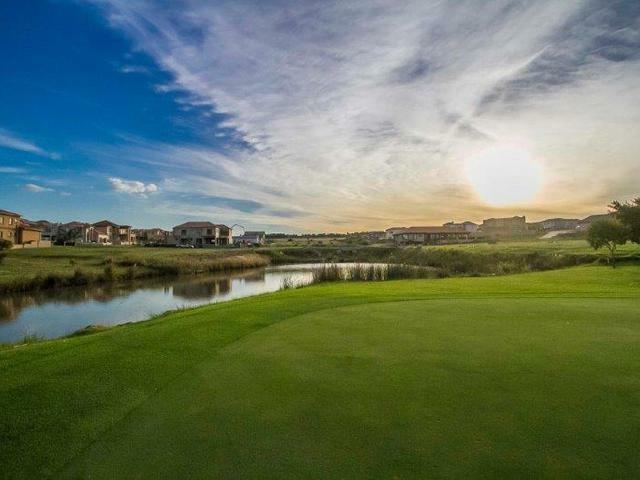 Find your dream home among our selection of Centurion property for sale.